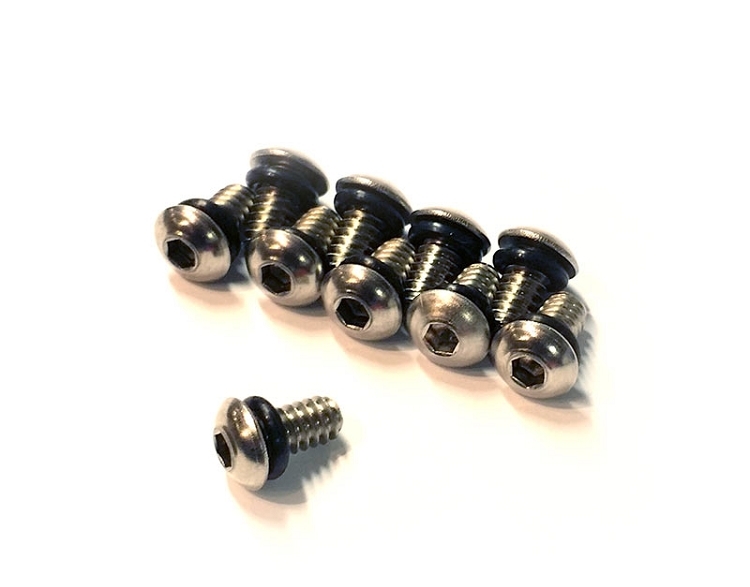 Use these replacement screws to plug the vacuum ports in any size of our SmartVac II line of vacuum chucks. Sold in packs of 10. Note: these screws come standard with all chucks and starter packages.